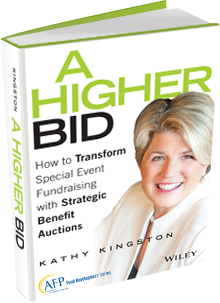 ← Is Auction Fundraising Right For You? Skyrocket your fundraising! Engage new donors. Raise More Money. This entry was posted in non profit auctions, Video Series - Fundraising Auction Video. Bookmark the permalink.